← I have a new title: AUNT Lalee! 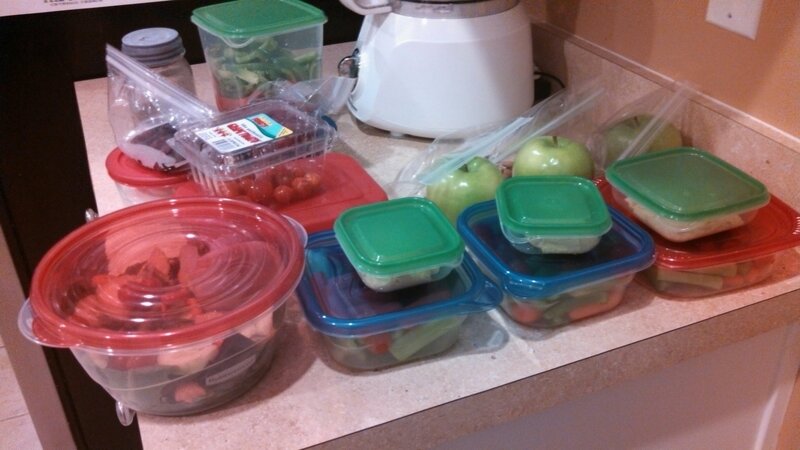 I have been participating in the Beachbody Ultimate Reset for the last 14 days. I had been hearing about it and researching it for the last few months. In April, I saw my friend from grad school post that she was becoming a Beachbody Coach and looking for people to join her team. Well I am not a fan of Insanity (which partners with Beachbody), but I had to know about this Ultimate Reset. 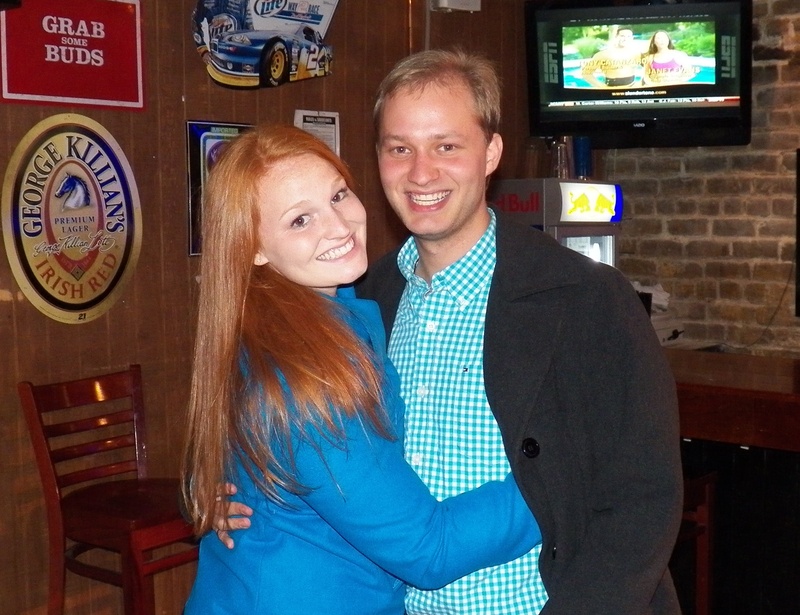 We both did more research, picked a date to start, and ordered our packages! We needed 21 days with no exercise; while on the reset you can’t do any exercise, except walk for 20 minutes a day. I had the Everest Challenge on May 4, so I knew I could start May 6th, ready to go! I am going to break it down into 3 weeks, and explain a little bit about each week. In this phase, you’ll focus on gradually removing animal products and refined foods from your diet while adding lot of veggies. This week I focused on veggies, fruits, brown rice, eggs, whole grain toast and chicken(the program prefers fish, but I am very picky). I also made sure to enjoy the toast and eggs! I knew what was coming during the 2nd week. During the Release phase, you’ll completely eliminate animal products, including dairy, eggs and meat, You’ll move into a more vegetable-, fruit- and whole-grained-based diet. Every breakfast will include fresh fruit, but please limit your fruit intake to 3 servings a day to avoid eating too much sugar. Try to pick produce that’s fresh, organic, and in season. That way, you’ll be getting the most nutrients with minimal toxins. This week was definitely more difficult. I was able to still have brown rice, so it wasn’t exactly the hardest. But It was hard trying to be inventive each meal. I finally gave up and just stuck to edamame, pinto beans and brown rice, fresh fruit, apple and blueberries and an apple for a snack, and random veggies, roasted or grilled. As you Restore, you’ll eliminate grains and legumes to focus on a simple, cleansing, fruit-, and vegetable-based diet. There are optional grains in the Ultimate Reset Snack section for days when you feel you may need an extra boost. 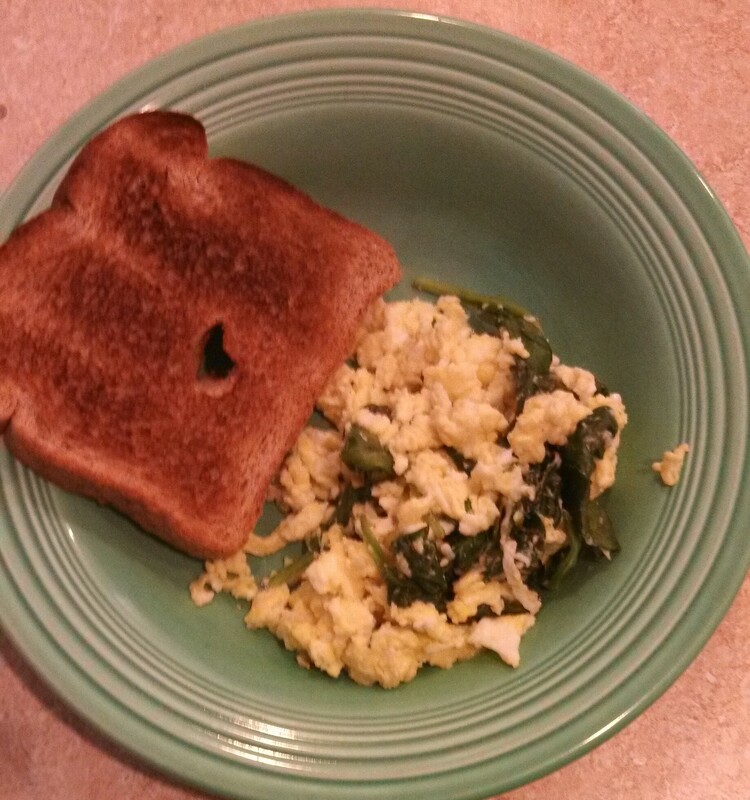 Eggs with spinach and a piece of toast. 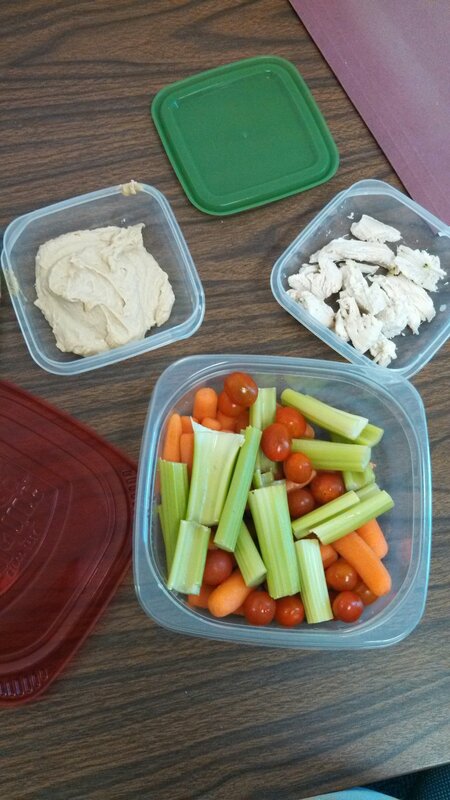 Raw veggies with hummus, with 3 oz of chicken. 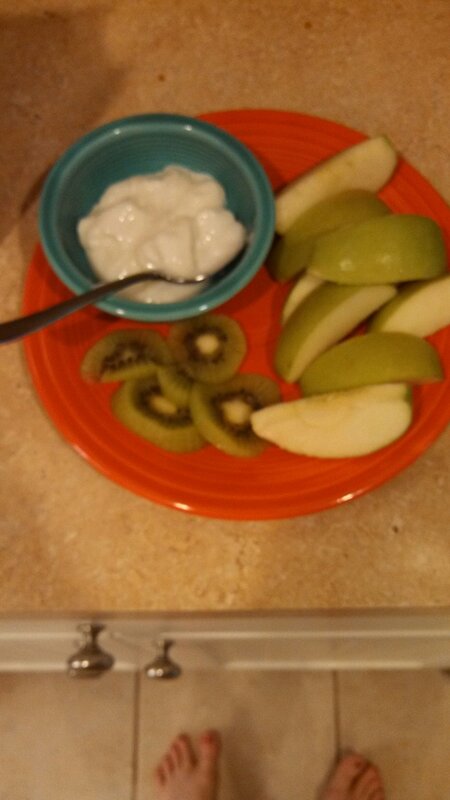 A sliced apple, plain yogurt, and a sliced kiwi. 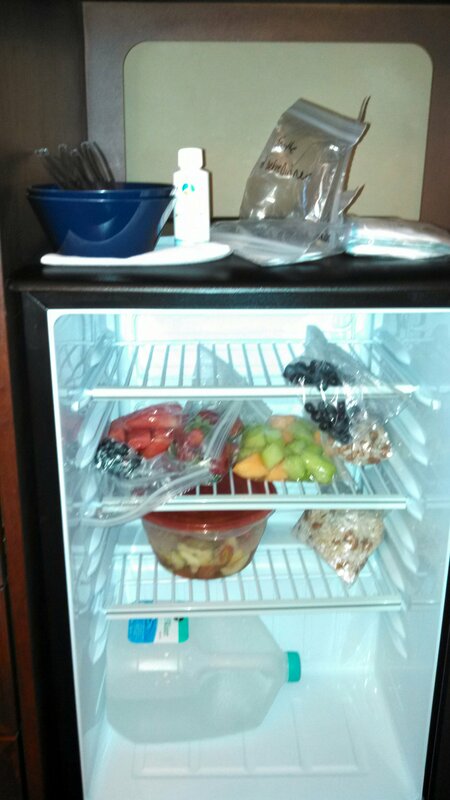 Went to a 3 day conference, so I had to bring breakfast and dinner with me to make sure I had the right foods. I grabbed salads for lunch. I will have a review post in a week with my thoughts and how it worked on me. I am seeing and feeling great results thus far, so I am pretty sure I can kill these next 7 days! Off to go grocery shopping! I have done this reset before and i can tell you that it has helped me a lot. I was able to lose 10 pounds and 12 inches over my whole body. I loved the galic dressing they teach you to make. Its magic makes anything taste great. Good luck and have fun with it I did.